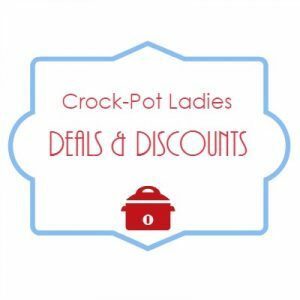 Everyone loves a discount and that is why we have put together a few of our favorite deals and coupon codes to help you save money on our own Crock-Pot Ladies products as well as products and services from merchants we love! 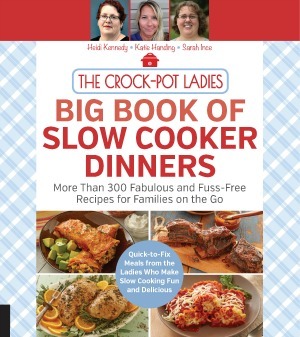 Some of the links below are affiliate links. That means that when you shop through our affiliate links we earn a small commission on the sale (usually 2 – 10%) which helps us run this blog and keep it all free for you, the reader. The first 100 customers in April save 30% off all items in our online store. From a printable freezer meal plan with grocery shopping list to fun and cute printable labels.